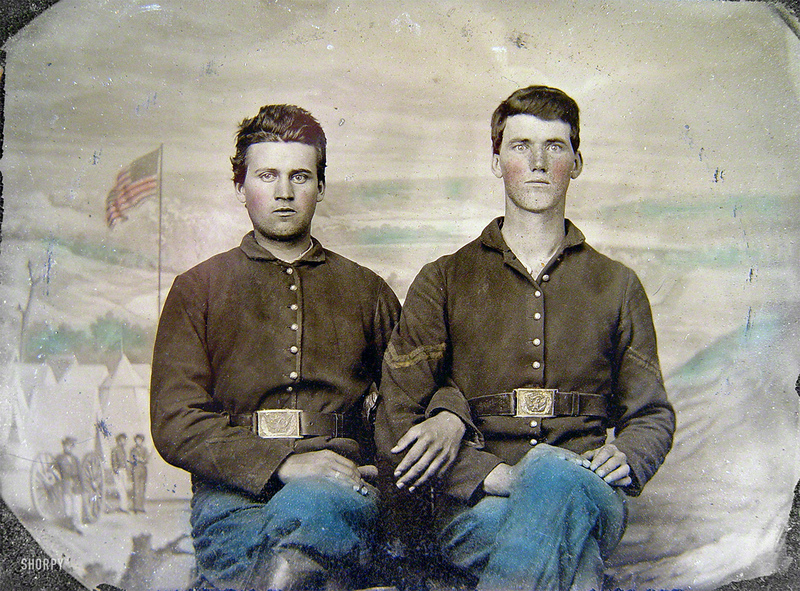 A gay pioneer story: Two against the prairie. Story blurb: Is it possible for two Civil War veterans to find their place in the world on the Kansas Prairie? When the War Between the States ended in 1865 many Americans emerged from the turmoil energized by their possibilities for the future. Frank Greerson and Gregory Young were no different. After battling southern rebels and preserving the Union, the two men set out to battle the Kansas Prairie and build a life together. Frank yearned for his own farm, away from his family—even at the risk of alienating them. Gregory, an only child, returned home to claim his inheritance to help finance their adventure out west. Between the difficult work of establishing a farm on the unforgiving Kansas prairie, and the additional obstacles provided by the weather, Native Americans and wild animals, will their love and loyalty be enough to sustain them through the hardships? About the author: With inspiration from some historical tourism sites, the love of reading, and a desire to write a novel, L. Dean Pace-Frech started crafting his debut novel, A Place to Call Their Own, in 2008. After four years of writing and polishing the manuscript, he submitted it for publication and Musa Publishing offered him a contract in early 2013. Prior to novels, Dean did some technical writing in his career. He has written another complete fiction manuscript and has a third manuscript outlined. To me, the American Civil War was a period of great upheaval, but it was also a time of great promise: the conviction that when the war was over, things would be better. That is the sentiment L. Dean Pace-Frech has captured in his debut novel A Place to Call Their Own [Musa Publishing, July 4, 2013]. 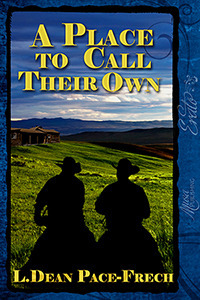 Frank Greeerson and Gregory Young meet and fall in love in the midst of the conflict, and when the fighting is over they each stake a claim to free land (presumably under the Homestead Act of 1862) in the State of Kansas—the beginning of the American frontier. The story begins with Frank Greerson’s father, Paul, trying to talk him out of this adventure, but failing that, Frank and Gregory set out on their journey like two wide-eyed innocents—a little scared, and a whole lot excited. The author takes us along with them, and that is the charming part of the story as we follow these two neophytes through their first years of homesteading on the vast, unspoiled prairie. He has also given them moments of bliss, and moments of hardship and challenge, but always shared between them. The supporting cast is quite charming as well, refreshingly supportive as I think most pioneer communities were. They truly were communal in the sense that everyone pitched in to help their neighbours for the good of the community and of themselves. In this regard it is a story that will appeal to most people: a romance set in an expansive setting, with likable characters and just enough tension to keep it interesting. My minor quibble is with the vocabulary at times. Without going into chapter and verse on what I mean, here is an example. In the opening pages Frank says to his father, “I’ve considered all the scenarios, pa,” etc. Now, the difficulty I have with this choice of words is that they don’t fit the character of a farm boy, i.e. “scenarios” (formal) doesn’t fit with “pa” (informal). Perhaps a better fit might have been, “I’ve looked at it from all directions, pa,” etc. However, this is my personal opinion. Otherwise, there is nothing about this story not to like. Four and one-half stars. It is a collection of little-known people, facts and events in Canadian history, and includes a bibliography of interesting Canadian books as well. Latest post: Nancy Greene – Canada’s skiing sensation.